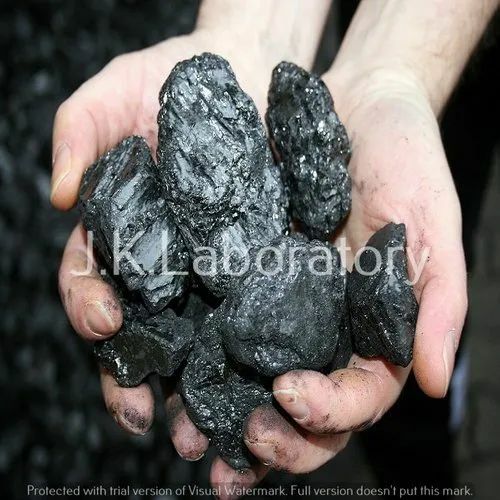 We are one of the leading manufacturer & service provider of Coal Testing Services. As per the needs and requirements of the customers, we are able to feature our brand new Solid Fuel Testing Services to our esteemed clients nationwide. With the state in the art technology used, we have a team of diligent professionals who work in accordance with the exact requirements of the customers. All our professionals are equipped with ultra modern machinery and technology so that the services are rendered smoothly. There are various parameters that are used during providing the service that include proximate analysis, gross calorific value, sulphur content and combustibles. 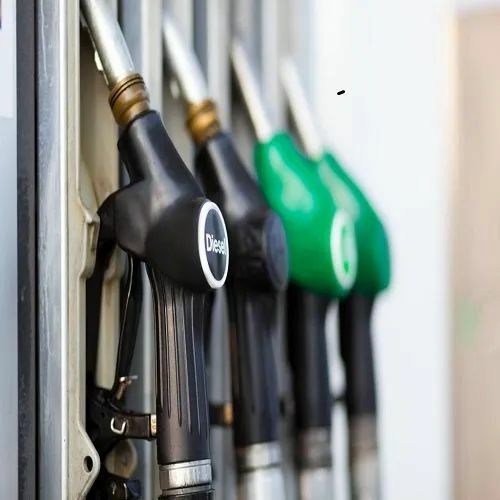 We Have Analysis/Testing The Fuel As Per Requirements Of Client With Humbly Satisfaction. With the widespread name in the country and in our industry, we are able to provide world class Petroleum Coke & Fly Ash Testing Service to our prominent clients. The state in the art technology and techniques has helped us in gaining recognition across the country. 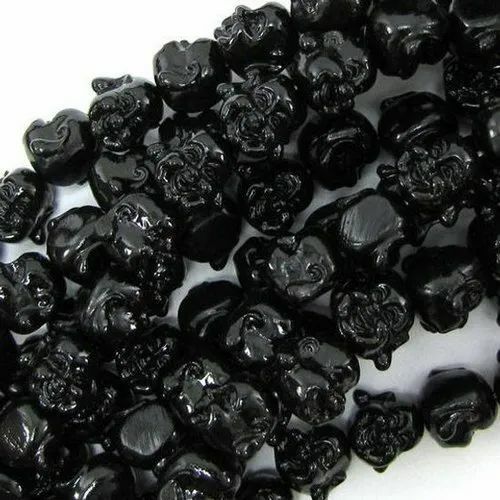 Our various parameters include coke sampling, pet coke sample preparation, total moisture test, moisture analysis, ash test, volatile matter, sulphur analysis, calorific value, total chlorine and trace elements. Clients can avail this service at market leading prices. We Have Analysis/Testing The PEtroleum Coke As Per Requirements Of Client With Humbly Satisfaction. 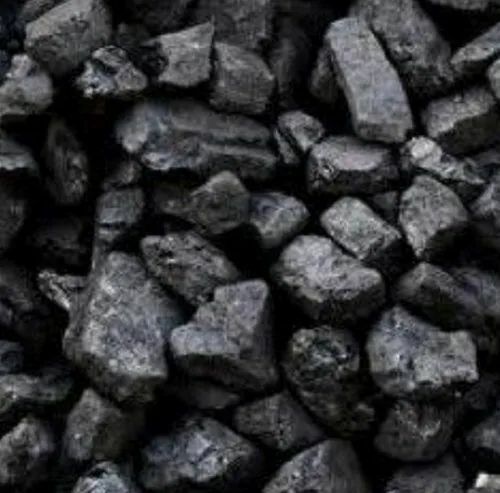 Looking for “Coal Testing Services”?